When we look back at rookie seasons in the NBA, there are some truly great seasons that captivate us and the league in general. The top draft picks usually live up to hype, or at least they did once upon a time. 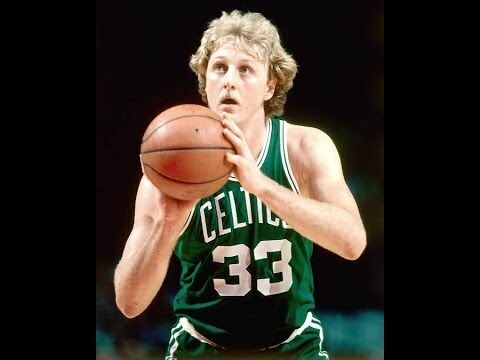 Today, I wanted to take a brief look back at some of the biggest rookies in the history of the NBA and look at those who had the best seasons. Let's get into it. -The arrival of Shaq was impressive. 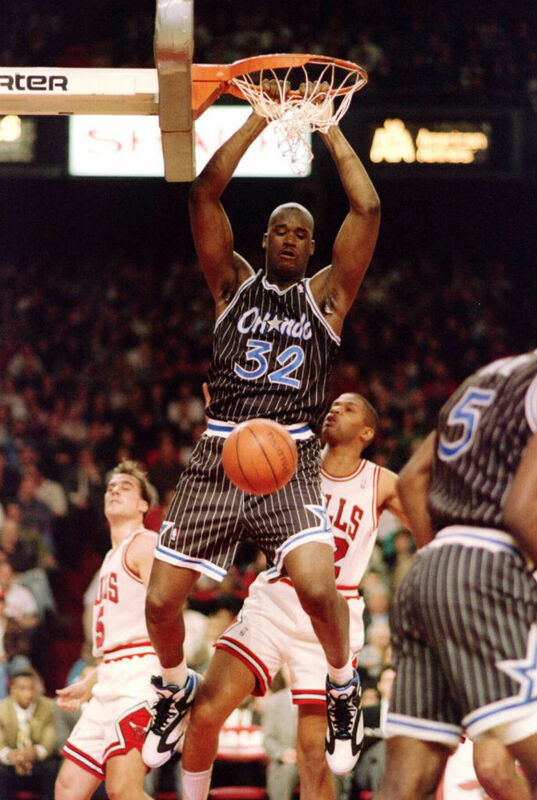 The Orlando Magic suffered before they picked up Shaq, but when he arrived in the NBA, he changed the fortunes of the team completely. 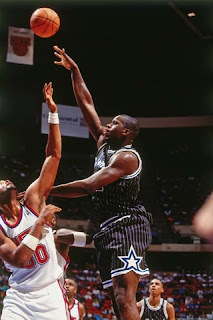 His rookie year was one of the more dominant rookie seasons of the era, as Shaq could take over games and command the ball and the offense would flow smoother. The Magic would just miss the playoffs in Shaq's rookie season, but he would help them to improve their record from the previous season. 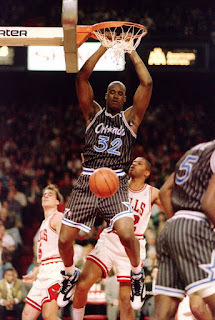 Shaq was a huge game changer and his rookie season is without a doubt one of the most important in NBA history. -It's interesting. Though the 60's were an era of inflated stats, it seemed as though the players who put those stats up weren't just a product of the numbers, but were also gifted athletes. 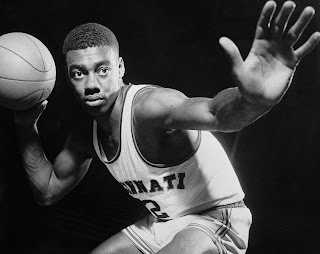 Oscar Robertson helped changed the fortunes of his team when he was drafted, and like most of the impressive rookies, he would increased the wins of his team. 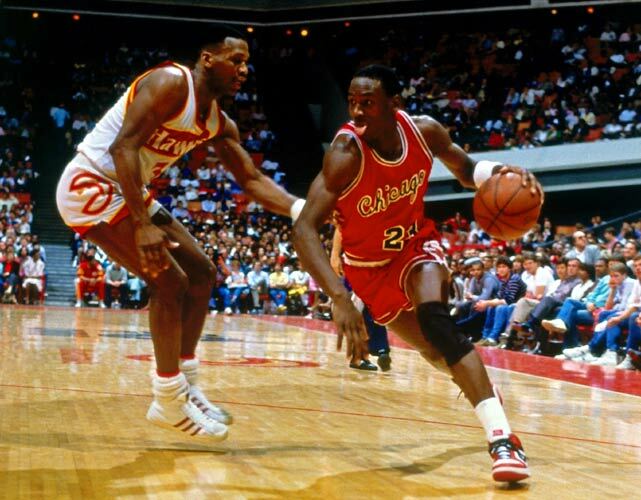 His stat line is crazy, as he nearly averaged a triple double in his rookie year, which was enough to earn him the huge accolades of All Star and All-NBA First Team with Rookie Of The Year as well, showcasing what he would offer the league for years following. -The arrival of the GOAT. 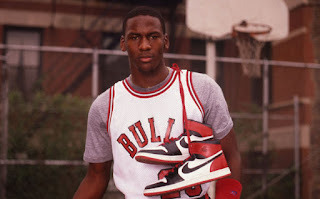 The Greatest. Michael Jordan wasn't selected as the no. 1 pick in the 1984 draft, but the truth be told, he was easily the best player in the draft. 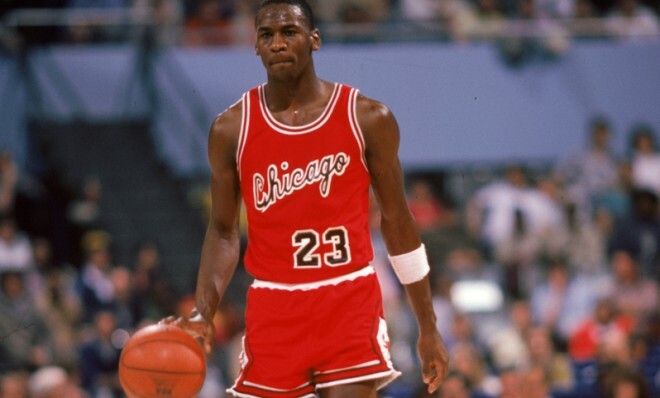 His arrival for the Chicago Bulls changed the entire culture of the franchise, and the entire NBA. 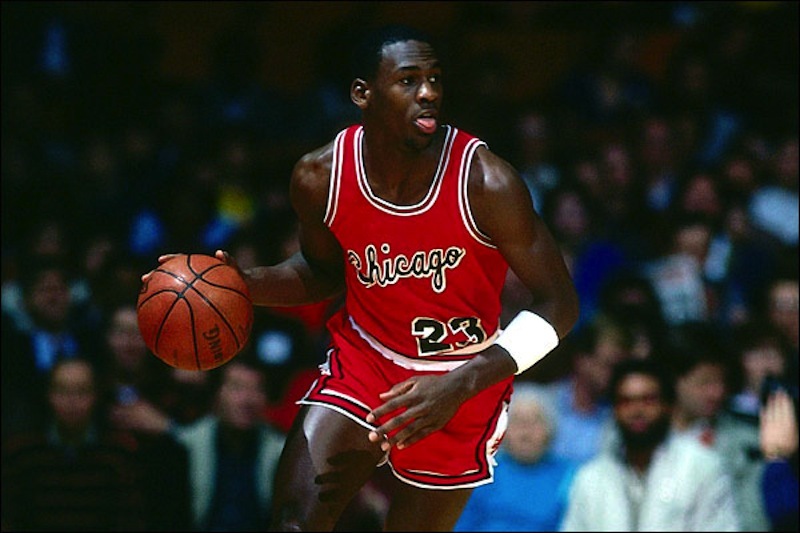 Jordan would put up some amazing numbers his first season, pushing the Bulls to the playoffs and earning All-NBA accolades, as well as being named the Rookie Of The Year. This was the start of the career of the greatest player ever and it was an impressive beginning, to say the least. 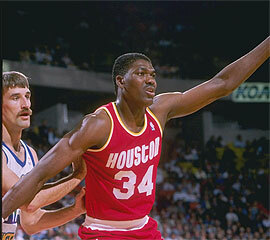 -Hakeem had a huge claim to rookie of the year, and he was the no. 1 pick over a few huge names that season, including the winner Michael Jordan. He would help the Rockets improve from a 29 win team to a 48 win team, be named an All Star, and make the All Defensive team as well. 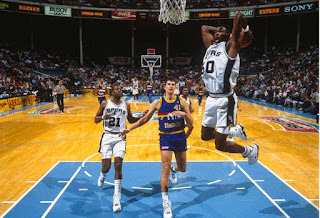 In any other season, Hakeem would have won the Rookie Of The Year award, but the accolades he would end up achieving were just as acceptable. 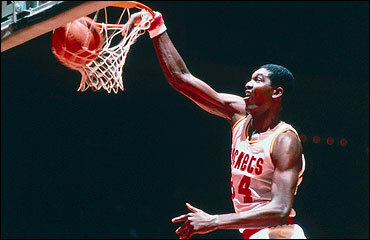 Hakeem began a true Hall Of Fame career with an impressive season as the game was beginning to change. 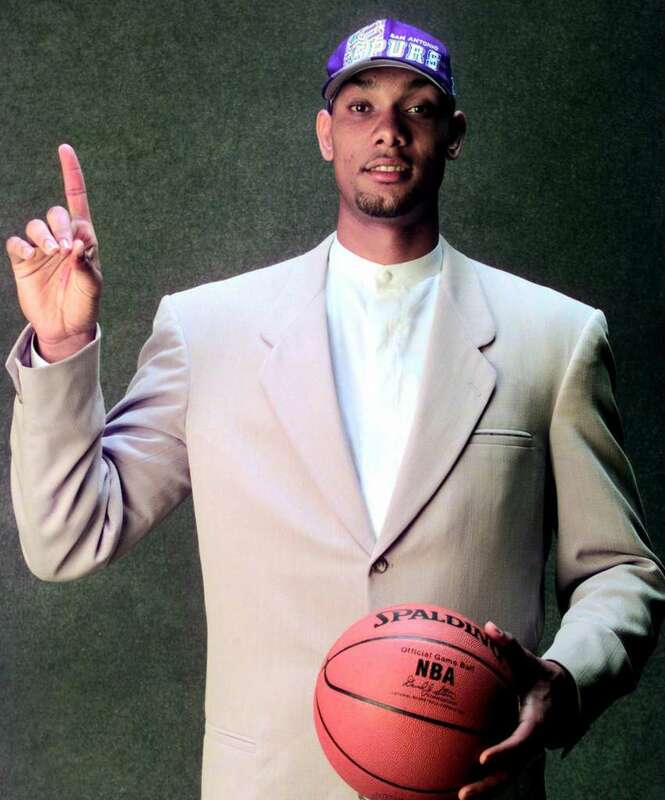 No one could have guessed that the Dream would end up being one of the greatest Centers ever, but after going first in the draft, he had huge expectations to live up to. He didn't disappoint. -Much like 1984, the 1979 draft saw two all time legends come about. Larry Bird was drafted to the Celtics and instantly, he helped change the fortunes for the team that had slowly fell out of championship favor after their dominance in the 50's and 60's. 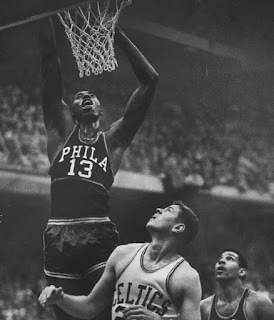 Bird would put up great numbers in his rookie year, averaging a double double and claiming the Rookie Of The Year trophy, as well as being named to the All Star game, and making the All-NBA team. It was the start of the career of one of the greatest small forwards ever and the best part is that Bird's rookie year is one of his worst seasons.... and it's a magnificent season itself. -Who would have guessed that the greatest point guard ever would be drafted in 1979? No one saw it coming. 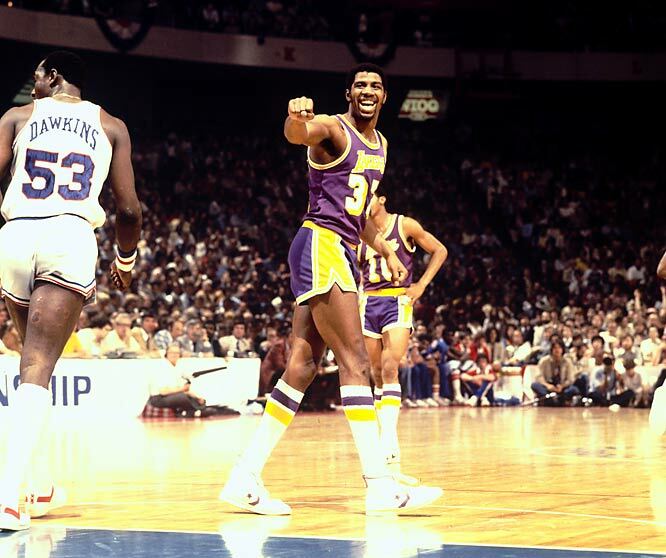 No one envisioned that Magic Johnson could become one of the greatest to ever play this game, but they soon learned. In the regular season, Magic was really solid, putting up a good 17-7-7 stat line for the entire season, earning All Star rights and being named All-NBA, but the reason this is on here honestly is because of the postseason. Magic helped lead the Lakers to the playoffs and the NBA Finals and then he stepped in when Kareem got injured and put them over the top with a magnificent game 6 performance that won them the NBA Title and gained Magic the Finals MVP. Magic didn't win Rookie Of The Year, but he got something greater, the title and Finals MVP. That's a near perfect rookie season. -The Spurs have had one bad season in the last 25 years it seems. Their one terrible season resulted in them having the top pick in the 1997 draft and they would end up drafting the greatest power forward of all time. 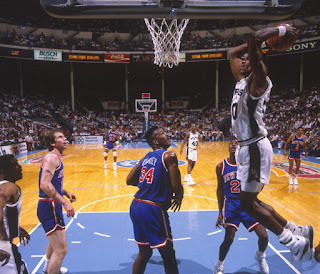 In his rookie year, being paired with legend David Robinson helped him develop quickly and the Spurs improved dramatically by over 30 wins to end up making it back to the playoffs. Duncan was a huge part of that success, and he was named an All Star, made the All-NBA team and of course, with his stat line and success, he was Rookie Of The Year. The Spurs made two great draft decisions in a 10 year span. What's the other? -It is very rare that you can strike twice and draft a legend. 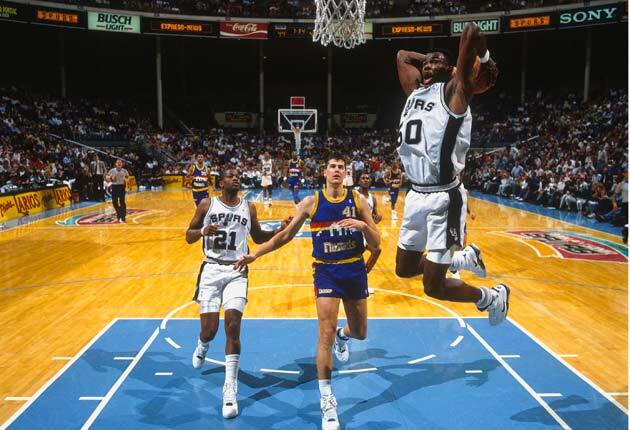 For the Spurs, 10 years before they found the future legend in Duncan, they discovered a legend with David Robinson. 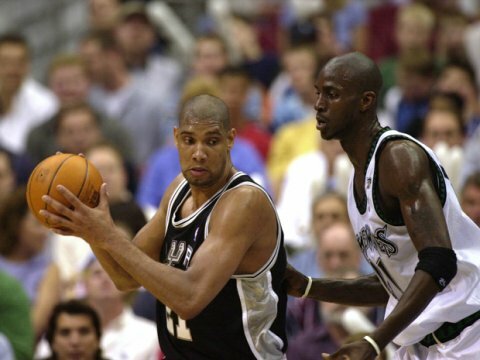 After serving his military term out, David went to the NBA and instantly changed the entire fortune of the Spurs. He would take them to the next level and with him averaging 24 points and 12 rebounds a game, he instantly became one of the best centers in the league. 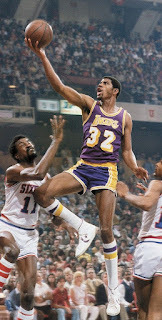 He was defensively sound, able to score, and can pull down boards at will. He would end up being named an All Star, making the All Defensive team, and of course being named All-NBA while claiming that Rookie Of The Year trophy. 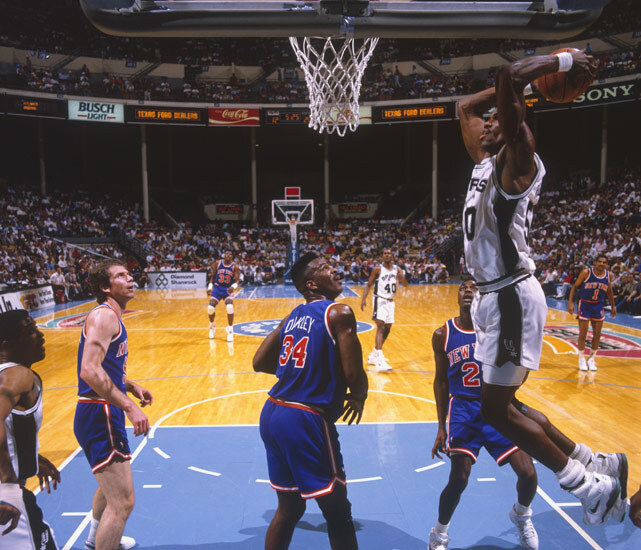 The Admiral is one of the more underrated legends of basketball, but his rookie season is one of the more impressive. 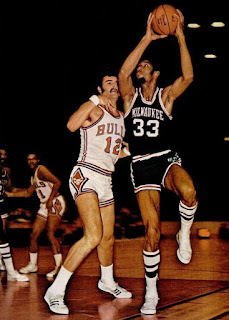 -The Milwaukee Bucks owe their franchise to Kareem in many ways. 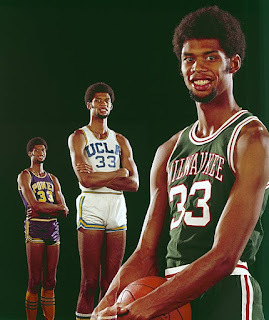 They were irrelevant when they drafted him, but the former Lew Alcindor helped to bring them to prominence in his first year. He was magnificent on both ends of the court, and though his size contributed to his dominance of the game, he was still just naturally gifted. 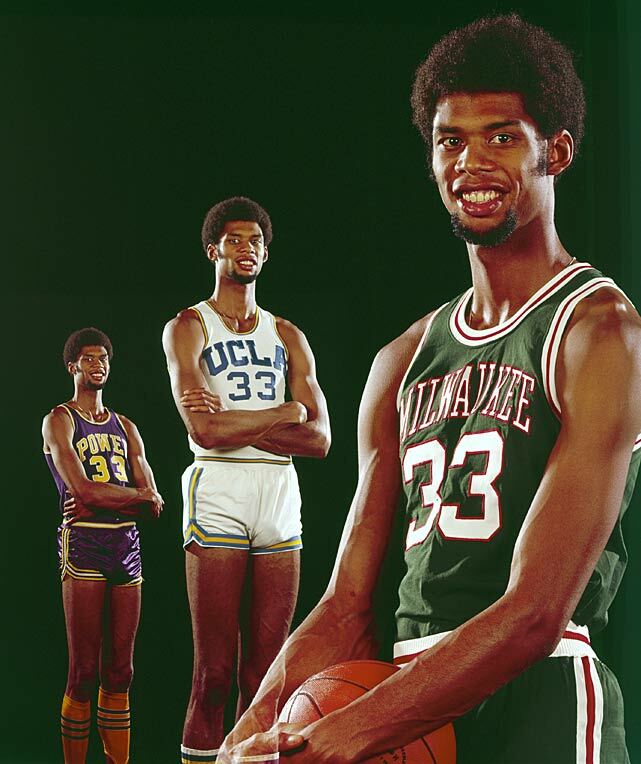 He turned the Bucks into a winning franchise, got named as an All Star and All-NBA, made the All-Defensive team, and of course claimed the Rookie Of The Year honor. The fact is, Kareem's rookie year was just the start of a career that many feel is the greatest ever in basketball, and there are a lot of stats to back up that claim. Is this the greatest rookie season? That's up for debate, but there's no doubt it deserves to be on this list. -Wilt was unfair. I honestly find it tough to even put him on lists for this reason. He towered over the competition, and he dominated the game. Anyone who averages 27 rebounds a game for an entire season clearly has an advantage, and Wilt used that every chance he got. 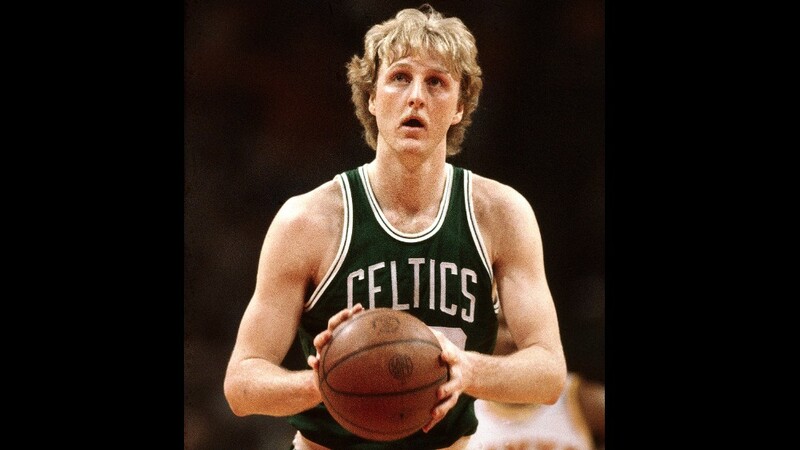 He would pull off the seemingly impossible feat of winning MVP and Rookie Of The Year, helping to turn his team around and put up insane numbers. 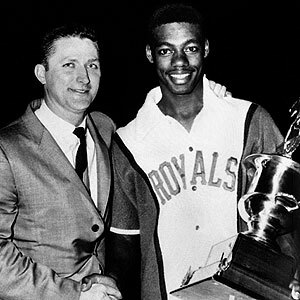 He was an All Star and the All Star Game MVP, as well as being named All-NBA and winning a scoring title. 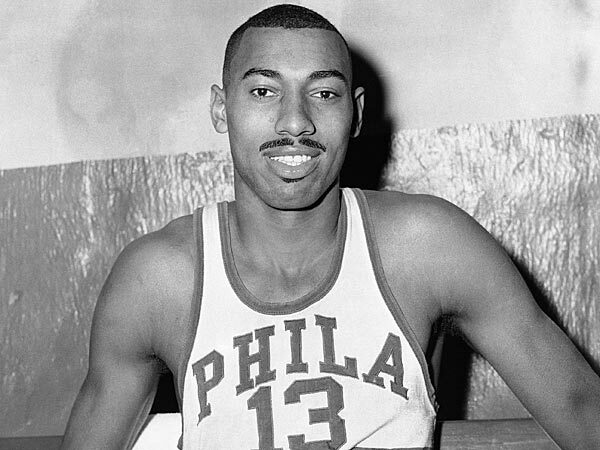 The only thing that could have made his rookie year better was a NBA Title, but Wilt accomplished more in his rookie season than some in their entire career. This might be the best of all rookie seasons, but make no mistake, all 10 of these are out of this world and a testament to each player's greatness.